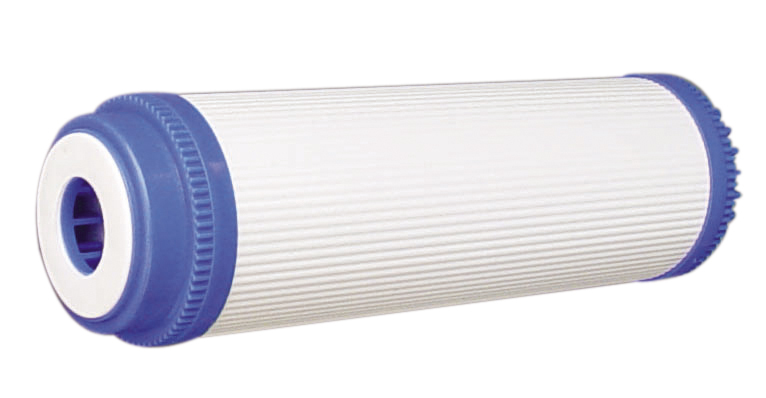 Replacement Filters: All filters are standard sizes. They fit in standard filter housings. 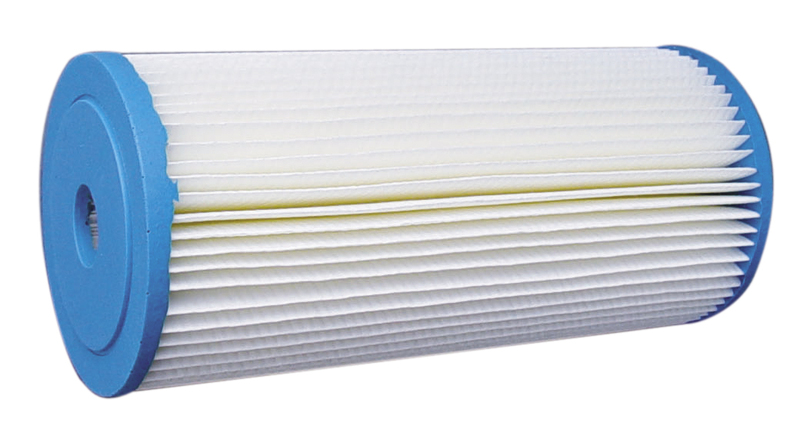 *These filters are standard sizes. They are used in standard sized filter housings.